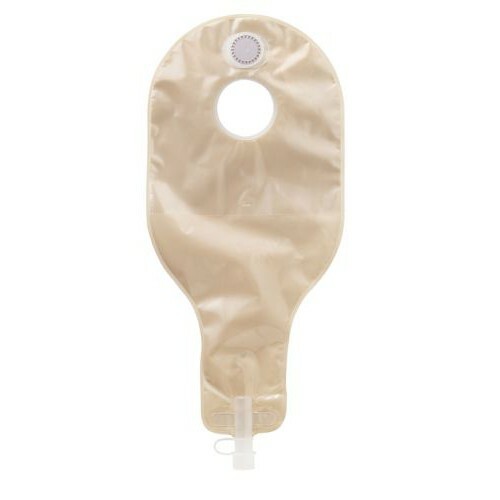 SUR-FIT Natura Drainable Pouch, manufactured by ConvaTec, is a reliable, drainable bag for a two-piece ostomy system, specifically a high output stoma. 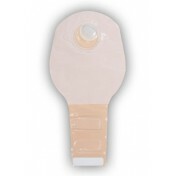 When connected to a Natura Stomahesive Skin Barrier, this dependable ostomy bag offers a series of audible "clicks," which instills a sense of security and confidence. 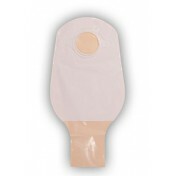 Featuring an uncomplicated snap-off, snap-on design, this ostomy bag allows users to quickly and effortlessly change the pouch without separating the skin barrier from the integument. 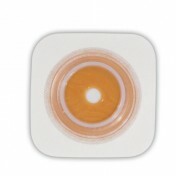 When you are ready to replace the skin barrier, make sure to utilize an adhesive remover, as many people find it beneficial. 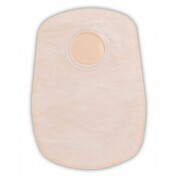 In addition to being able to quickly change the bag, the SUR-FIT Natura 14 Inch Drainable Ostomy Pouch features a single-sided soft, fabric-like comfort panel, which greatly increases user comfort. 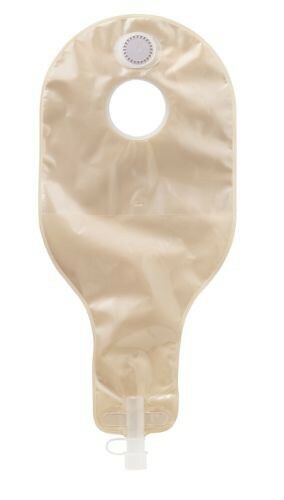 Each box comes with one complimentary tail closure, one night drainage adapter, and five replacement filters. 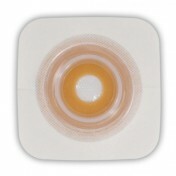 The removable filter significantly reduces pouch "ballooning" and neutralizes odor. 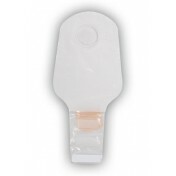 The drainage adapter features an anti-reflux valve, which inhibits liquid output backflow, too. 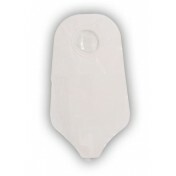 The outlet, additionally, comes with a spout and cap that easily and quickly drains high liquid output. 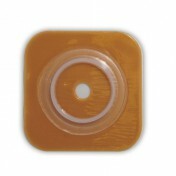 1 tail closure, 1 night drainage adapter, 5 replacement filters per box. 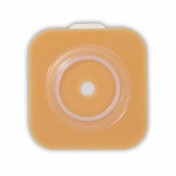 Product Numbers: 401557, 401558, and 401559.